One of the major issues many parents are concerned about during divorce proceedings is the battle over child custody. If both parents can’t come to an agreement on their own, the court considers numerous different factors to come to a custody decision. Today, we’re breaking down a couple of the main factors they would consider to give you some more clarity on custody proceedings in court. A couple of questions that are heavily considered include “Who is the child’s primary caretaker?” and “What is in the child’s best interest?” In some cases, the judge may take into account the child’s preferences as well as numerous other factors. However, these two questions listed above are the main focus in a court decision on custody. 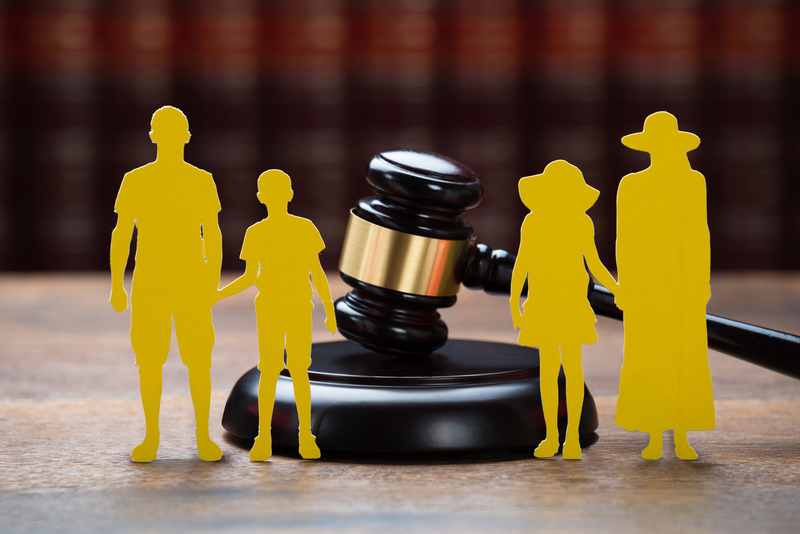 In the situation where the divorcing parents can come to a decision on their own, as long as they can create a suitable visitation and living schedule, there’s usually no involvement of the court. In this case, the custody decision is mainly up to the parents involved. Figuring out child custody on your own can be extremely overwhelming. If you are going through this process, don’t go through it alone. Our team of experienced family law attorneys at Hillyard, Anderson, & Olsen stand ready to help you through every step of this process. We understand this is a difficult time in the lives of the clients we work with and deeply respect the trust that is placed in us as you navigate this situation. To schedule an appointment with one of our family law attorneys, give us a call at 435-752-2610.